The president told reporters aboard Air Force One that a second summit may happen in "January or February." ABOARD AIR FORCE ONE — President Donald Trump has said he will likely hold a second summit with North Korean leader Kim Jong Un early in the New Year and that three locations were being considered. “We have actually talked about three sites, we haven’t determined the sites,” he said. Trump said he had a “good relationship” with the North Korean leader and stressed that the negotiations to denuclearize the Korean peninsula had only been going on six to seven months. “Not a long time,” he said. 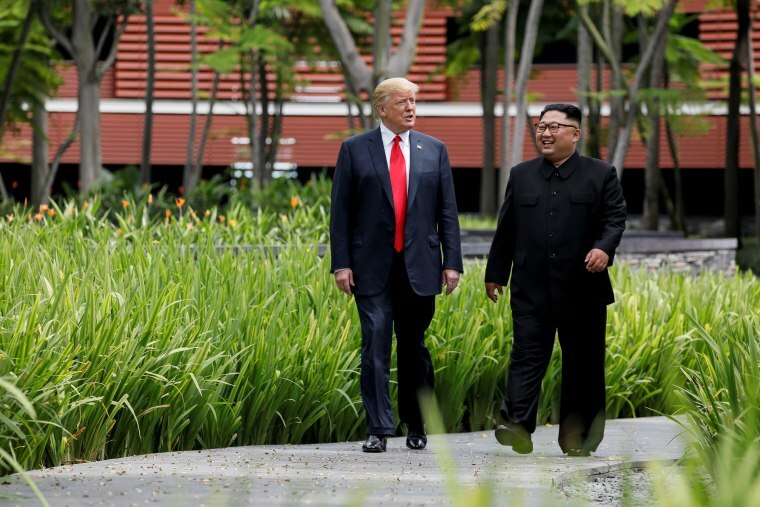 Trump and Kim met for the first time in June in Singapore, where they issued a vague statement on a nuclear-free peninsula without describing how and when it would occur. Since the initial agreement for denuclearization, the United States has pressed the North Koreans to provide information on the entirety of its nuclear operations. The Kim regime has refused to provide the details of the country’s operations and postponed scheduled meetings with Secretary of State Mike Pompeo in New York City last month. On Nov. 15, Vice President Mike Pence told NBC News that the U.S. will not require North Korea to provide a complete list of nuclear weapons and missile sites before the two leaders meet for a second time. Instead, the second Trump-Kim meeting will be where a "verifiable plan" to disclose the sites and weapons must be reached, Pence said. Hallie Jackson reported from aboard Air Force One, Saphora Smith reported from London. 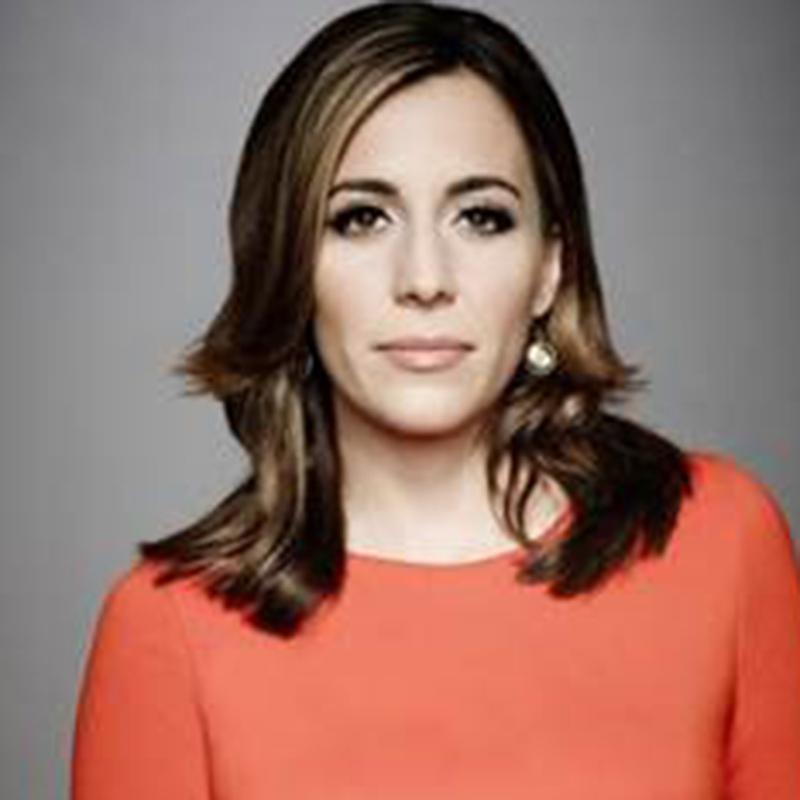 Hallie Jackson is the chief White House correspondent for NBC News.